Although the REECR project came officially to an end in September 2017, new works are coming in its aftermath. 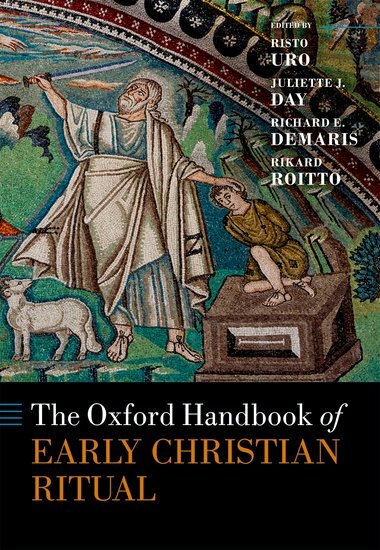 In collaboration with two experts in ritual and early Christian studies, Juliette Day and Richard DeMaris, the project team has been managing a large edited volume The Oxford Handbook of Early Christian Ritual, which is now completed and will come out soon. The estimated publication date is 8 November 2018. The handbook will give a manifold account of the ritual world of early Christianity from the beginning of the movement up to the end of the sixth century. The volume introduces relevant theories and approaches (Part One), central topics of ritual life in the cultural world of early Christianity (Part Two), and the most important Christian ritual themes and practices in nascent Christianity (Part Three) and in the early church (Part Four). Title: Risto Uro, Juliette J. 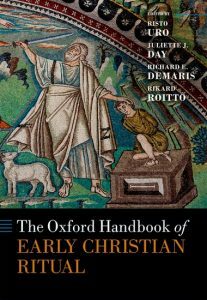 Day, Richard E. DeMaris, and Rikard Roitto, eds, The Oxford Handbook of Early Christian Ritual (Oxford University Press). To look at the table of contents, click here. N.B. You can read a free sample (Introduction) here. Can evolutionary theory help us in understanding religion? The use of evolutionary perspectives on the study of religion or culture more generally has a long history which is full of controversies and misunderstandings. To take one example, the shadow of Social Darwinism has been long-standing in cultural and social studies. In the wake of the cognitive study of religion, however, a growing number of religion scholars have begun to apply various aspects of evolutionary theory to explaining the origin and the spread of religious ideas and behaviours. Can culture be analyzed in terms of biological evolution? Are common patterns in religious beliefs and behaviours across cultures due to genetic evolution? Does evolutionary theory provide a unifying framework for social sciences and humanities? What has evolutionary perspective to offer for the study of early Judaism and early Christianity? These and many other questions will be addressed in a two-day workshop organized by the “Ritual and the Emergence of Early Christian Religion” project (REECR) and CoE on “Changes in Sacred Texts and Traditions” (CSTT), University of Helsinki. The venue of the event is Faculty of Theology, Vuorikatu 3, Faculty hall (23 May) and room 532 (24 May). For a preliminary program and further information click here. The workshop is open to all. Registration for meals required by 15 May. To sign up for the workshop, click here. This will be the last workshop organized by the REECR project. The term of the project comes to a close by the end of August. In connection of the workshop a lecture course on “Evolutionary and Psychological Foundations of Religion” will be offered, taught by Docent István Czachesz. More information on the lecture course is found here. The annual meeting of the Society of Biblical Literature and the American Association of Religion takes place in San Antonio, Texas, on November 19-22. The REECR members are taking part and one of the sessions that we are looking particularly forward to is a joint session organized by the research units Mind, Society, and Religion in the Biblical World and Ritual in the Biblical World. The theme of the session is “New Books on Cognitive and Ritual Approaches to the New Testament and Early Christianity” and during the session a panel of distinguished researchers will discuss two recent publications. One of them is written by our project leader, Risto Uro: Ritual and Christian Beginnings (Oxford University Press, 2016). 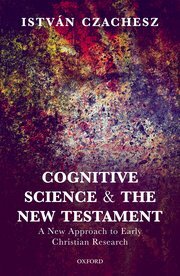 And the other is written by our external advisor Istvan Czachesz, Cognitive Science and the New Testament: A New Approach (Oxford University Press, 2016). 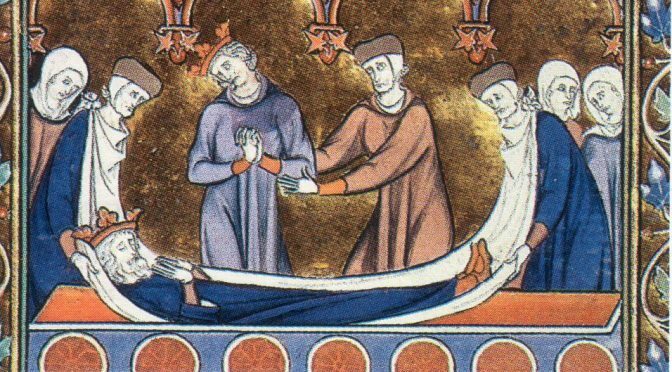 The REECR is co-hosting a two-day workshop on mortuary ritual in Helsinki on Thursday October 27-Friday October 28. The workshop is a cross-disciplinary gathering, where scholars working within the fields of archaeology, religious studies and biblical studies will meet and discuss aspects of mortuary ritual practices, such as funerary rituals, mourning rituals, ancestor worship and other kinds of ritual behavior related to the tomb of the deceased such as habitual visits or what one could call the care and feeding of the dead. The workshop is organized and funded in collaboration with the Centre of Excellence Changes in Sacred Texts and Traditions (CSTT). See the workshop program and sign up for the workshop here. 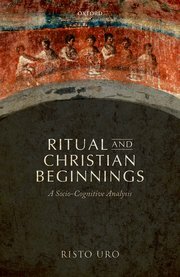 One milestone of the REECR project’s work is reached with the publication of Risto Uro’s Ritual and Christian Beginnings: A Socio-Cognitive Analysis (OUP 2016). This book argues that ritual theory is indispensable for the study of Christian beginnings. It also makes a strong case for the application of theories and insights from the Cognitive Science of Religion. Risto Uro develops a ‘socio-cognitive’ approach to the study of early Christian rituals, seeking to integrate a social-level analysis with findings from the cognitive and evolutionary sciences. The socio-cognitive approach to ritual is applied to a number of test cases, including John the Baptist, the ritual healing practiced by Jesus and the early Christians, the social life of Pauline Christianity, and the development of early Christian baptismal practices. The analysis creates building blocks for a new account of Christian beginnings, highlighting the role of ritual innovation, cooperative signalling, and the importance of bodily actions for the generation and transmission of religious knowledge. Cognitive Science of Religion (CSR) emerged in the 1990s to explain regularities of religious phenomena across time and place by using the growing body of knowledge from cognitive and evolutionary sciences. Today CSR is a pluralistic and interdisciplinary field that focuses on the intuitive mental mechanisms underpinning religious beliefs and behaviors as well as on the interaction of the human mind, social cognition, and cultural environment. CSR applies a wide variety of different theoretical perspectives, for example, from experimental psychology, neurosciences, biology and research on emotions. The meeting will provide an opportunity to discuss recent developments and challenges in CSR. Responses will be given by scholars from different fields (philosophy of science, biblical studies, religious studies). For the full program and further information, click here. 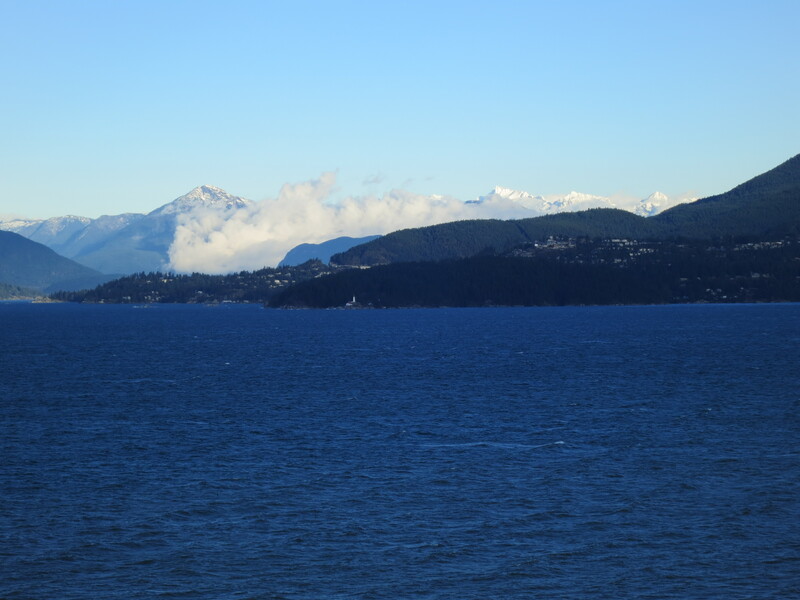 After the SBL Annual Meeting in San Diego, the REECR project made a visit to the University of British Columbia, Vancouver, for a workshop on “Ritual and Morality in the Development of Early Christian Religion” (26–27 Nov, 2014). This event was organized together with Prof. Edward Slingerland’s six-year project on the “Evolution of Religion and Morality”, REECR’s partner, which has created a network of more than fifty scholars and scientists (CERC) to answer such ambitious questions as what religion is, how it is linked to morality, and why it plays such a ubiquitous role in human existence (see the link to CERC on the right side of this website). Over the two days of the workshop, we received helpful feedback about our work from Ted’s research team as well as other UBC colleagues, Dietmar Neufeld in particular, learned more about the Database of Religious History and had great time in Vancouver. 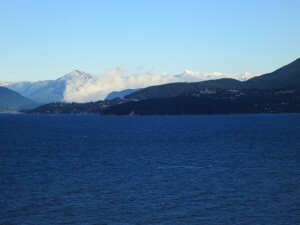 We are grateful for the hospitality of the UBC folks and for the well-organized workshop. The workshop program is uploaded on the events tag. Call for applications for doctoral students at the University of Helsinki in the Centre of Excellence “Changes in Sacred Texts and Traditions”. SEE especially: Team 4 seeks for a person with education in biblical studies and strong interest in ritual studies. For further information, follow this link. The deadline of the applications is 28 November, 2014.. This is a great opportunity for a doctoral student working in the area of Second Temple Judaism and interested in Ritual Studies. In addition to the CoE research team, the student will cooperate with the researchers of the REECR project. 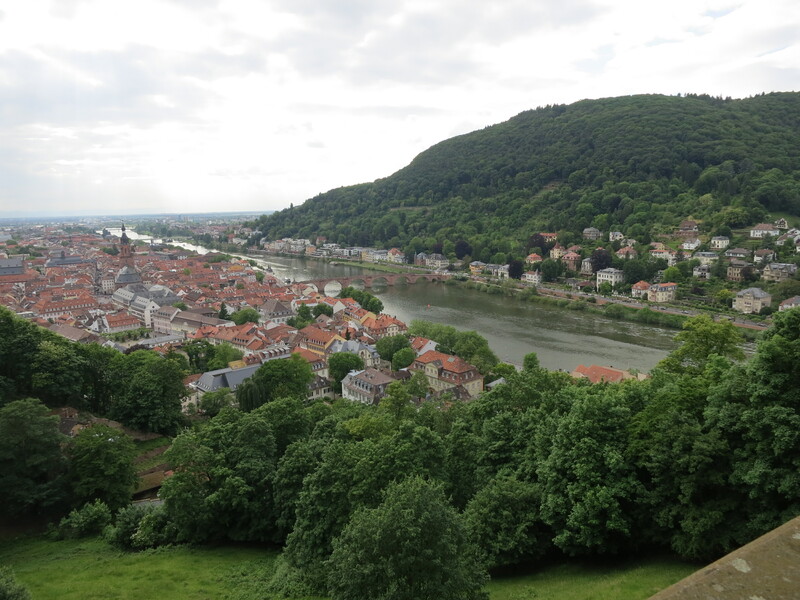 The REECR project had a successful meeting in Heidelberg, May 15–16, and a privilege of discussing its work with Dr. István Czachesz (external advisor), Professors Gerd Theissen, Peter Lampe, and Axel Michaels as well with many staff members and students from the University of Heidelberg. On Friday the 16th the project team was invited to speak in the time-honored neuetestamentliche Soziätet (Faculty of Theology), in which each member gave a short introduction to his or her research topic. The research group received helpful feedback from the Heidelberg community. The slides of these presentations are uploaded on the Events tab. We are grateful for the hospitality we received in Heidelberg and for the inspiring discussions with all who participated in the seminars. The REECR project presents itself to the Faculty of Theology, on the 8th of January, 2014, at 16–18, (place: Faculty Room). The members of the project give introductions to their individual research tasks.The presentation opens the concluding meeting of the Nordic workshop on “Socio-Cognitive Perspectives on Early Judaism and Early Christianity,” in Helsinki, 8–10 January, 2014.